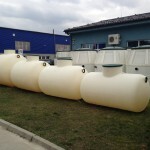 Below ground plastic tanks made in rotomoulding process are mainly used for rain water or for sewage water. 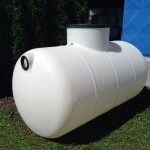 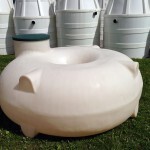 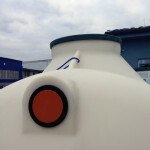 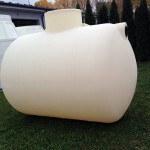 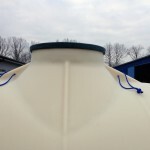 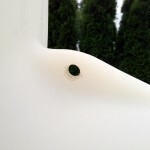 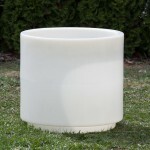 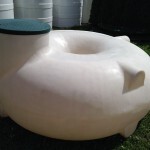 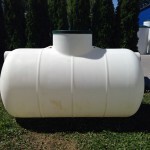 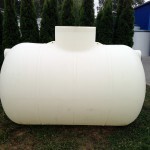 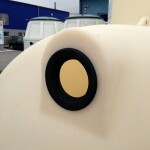 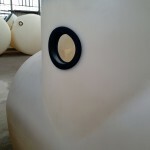 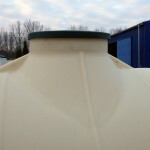 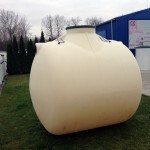 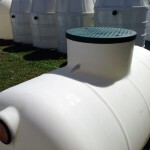 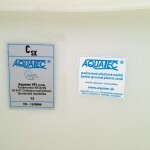 We produce below ground plastic tanks from 1.0 to 6.2 cubic meters. 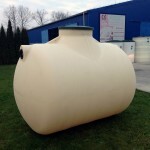 We have three different shapes: low profile tank for shallow installation, horizontal tanks which are the most popular tanks from our products, vertical tanks which are easy to install next to wastewater treatment plant for collecting of treated water. 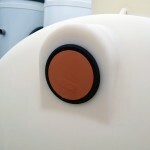 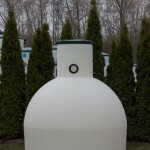 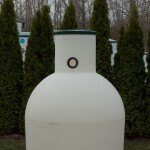 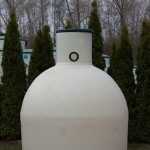 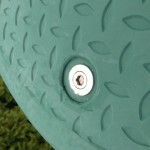 All tanks are equipped with lids and stainless steel locks for your safety.